The Master Gardener (MG) volunteer program began in 1972 in King County (Seattle), Washington. Extension Agent David Gibby was being overwhelmed with requests for gardening information. Partially in self-defense, he developed the idea of providing training for avid gardeners who would then share the acquired knowledge with others through community service. The Chilton County Master Gardeners Association was organized in 1999 and began conducting regular meetings and events. 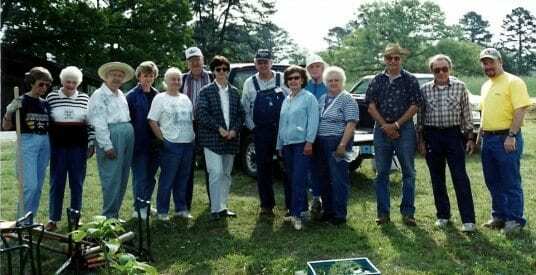 Gary Gray, the Chilton County Extension Agent spearheaded the program by gathering twenty-nine local gardening enthusiasts for the first class that graduated in 1999. It was these energetic volunteers who established many of our outreach and extension support programs that continue today.